That all players – at every level of our league – have fun playing baseball. The goal of the league to is have every player come back to play year after year until they are no longer eligible by age to play in a Marblehead Youth Baseball League. That all players – regardless of skill level or performance - are a contributing member of a team. That all players are consistently taught the skills, strategies and rules of the game and are provided a foundation on which to develop as a player and team member and experience increasing levels of competition as they mature. That aspects of the game and the experiences of playing on a competitive team, enrich each young athlete’s life. In keeping with this philosophy, the following Code of Conduct has been adopted to promote sportsmanship, fairness, teamwork, good citizenship, responsibility, and respect among the members of the MYB. Managers/Coaches (“Coaches”) will display and instill in their players the principals of good sportsmanship and team play. 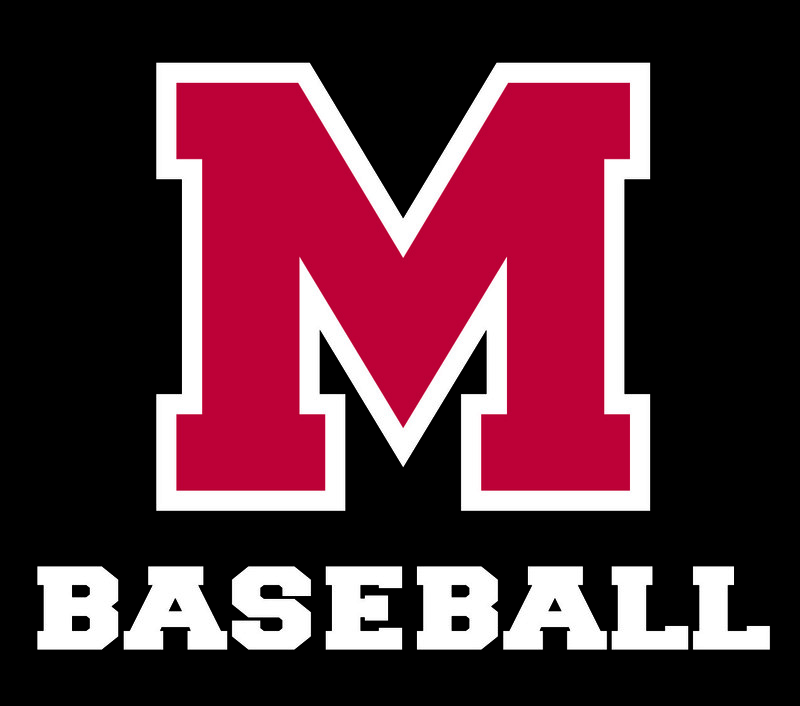 Coaches will support the policies and processes set forth by the Marblehead Youth Baseball Board of Directors and will neither undermine any Director or League Coordinator at any time prior to, and during, the season. Players and coaches will respect MYB equipment, facilities and fields. Verbal abuse of an official, coach, player, or spectator, including obscene gestures, by any coach, player, or spectator will not be tolerated. The offender may be removed from the MYB fields at the discretion of an umpire or MYB board member. Coaches and players will not argue with umpires. Coaches, players, and spectators will not complain about perceived bad calls to players and fans. Baseball is a game of interpretations, and as a result, disputes will occur from time to time. However, it is important that players learn respect. All disputes that are taken up with the umpire will be handled in a civil manner. Managers, only, may initiate such discussions with an umpire. Managers will conduct themselves with decorum and once the umpire has made his/her final ruling, and the manager will make no further field protest. Off-field protests may be lodged with the Board of Directors per league policy. All discussions will be held in conversational tones. Under no circumstances will a coach, fan, or player yell at an umpire, coach, fan, or player. Profanity is expressly forbidden at all times at MYB facilities. The use of tobacco products and alcohol on the MYB fields and in the dugouts is prohibited. Anyone removed from the MYB fields must leave all fields, access roads, and parking lots. Any infraction of the above rules will result in a report being delivered to the Marblehead Youth Baseball Board for consideration of further action, as appropriate. First Offense: Upon the reporting of a first offense by an individual, the Board of Directors’ Executive Committee and respective League Coordinator will provide a written warning to the offender, detailing the consequences of future infractions. Depending upon the severity of the infraction, nothing precludes the banning of a repeat offender from all Marblehead Youth Baseball activities, including, but not limited to, practices and games, for a period of time deemed appropriate by the Executive Committee and League Coordinator. Suspension from all coaching, playing, or spectating activities for a prescribed period of time. A ban from participating in all MYB activities for a set period of time or number of games. Severe violations can result in suspension from all MYB activities for the remainder of the current season or tournament. Third Offense: The Executive Committee and respective League Coordinator may choose to apply any of the penalties prescribed for a second offense. In the most extreme of circumstances, the aforementioned group may hold a meeting to determine whether or not the individual should be permanently banned from all future MYB activities. The individual in question must receive notice of such a hearing at least one week prior to the meeting, and must be given the opportunity to speak at the meeting. Physical Abuse - Physical abuse of an official, coach, player, or spectator will result in immediate expulsion from the MYB fields at the direction of an umpire or a MYB board member. Anyone expelled for this reason may not return to the MYB fields or participate in any MYB activity until the Executive Committee and respective League Coordinator agree. Any parent, coach, fan, player, or umpire who has been suspended or banned from league activities may petition, in writing, to the Executive Committee and respective League Coordinator for a review of the penalty. The petition should be delivered to the league president, and the Executive Committee and respective League Coordinator will meet as soon as reasonably possible to consider the petition. The aggrieved parties will have the opportunity at the meeting to present their appeal. Remember that the league exists for the players to learn and to have fun. Even though baseball is competitive in nature, winning is of secondary importance. Parents should be supportive of coaches. The coaches are volunteers giving of their time – and often, money – in order to coach. Parents should be a positive role model that fosters respect of the coaches among the players. Concerns about a player’s role on a team should be expressed to the coach(es) in a private setting, never in public. Some umpires may be “in training.” as well as the players. Coaches, players, and spectators should bear in mind that many of our umpires are youngsters learning the skills of umpiring. All umpires will make mistakes occasionally, but all participants coaches and parents are expected to accord the umpires with the respect their position within the game deserves.